When it comes to maintaining your home, daily life can easily become very overwhelming when you own fluffy family members. Pets are very beloved members of the family, though unlike most of the other members, or at least we hope so, they tend to leave a hairy trail behind them wherever they tend to wander. You will probably face unsightly pet stains at one point of time or another, and well – it's not going to be pretty. Or smell nice, for that matter. The stain, be it on a carpet, couch or wooden floor, will soak in quicker than you might expect. Using various products might harm the fabrics, or prove to be useless on certain floors. What can you do? Give our company a call! We can handle all types of stains on any surface! Of course, our service includes using eco-friendly products, friendly for pets and children as well. We at "Carpet Cleaning Arcadia" can tackle any stain on any carpet, rug, tile and even upholstered furniture. For that reason, no matter how much mess your pets have made over the years, you can be rest assured we will get your home looking and smelling fresh and new. Our pet hair cleaning service includes removing every single hair off of any type of fiber, making sure no damage is done. The removal is followed by a thorough cleaning process to make sure no stains or odors are present. 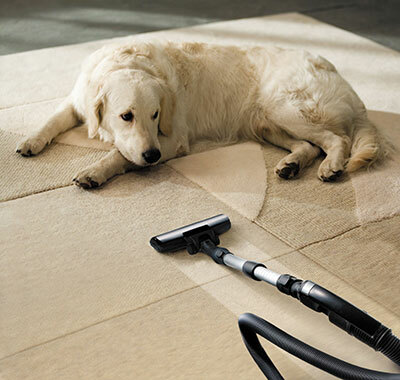 You will have a soft, fresh and perfectly clean carpet before you know it! If you have pets, give us a try and let us transform your house!